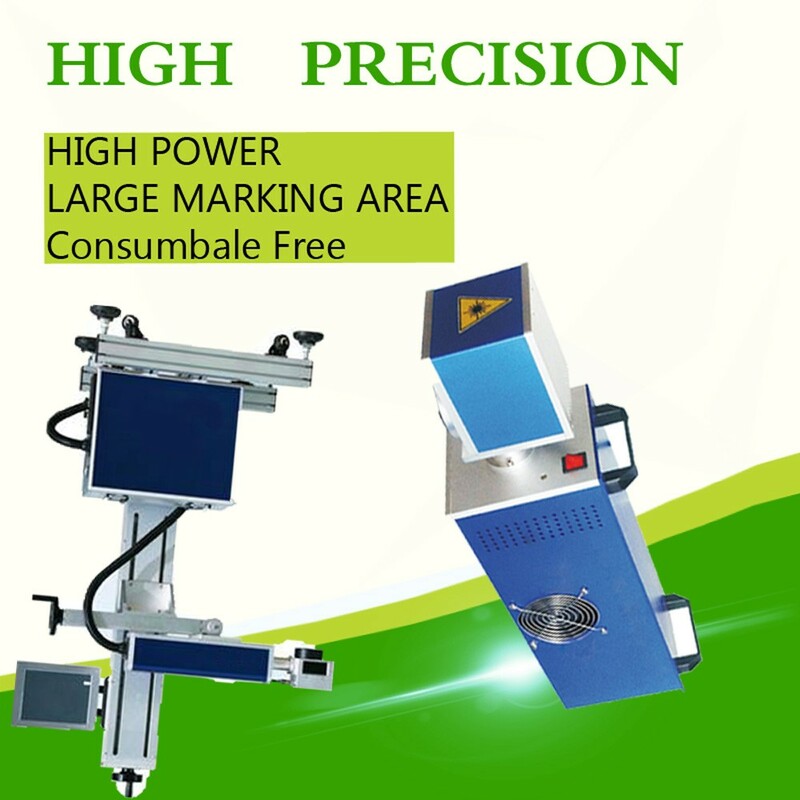 What is details of our co2 laser marking machine? 4) the traditional optical isolation technology can cause 10% of the laser energy loss, using polarization independent optical isolation technology, the energy loss is only 1%. 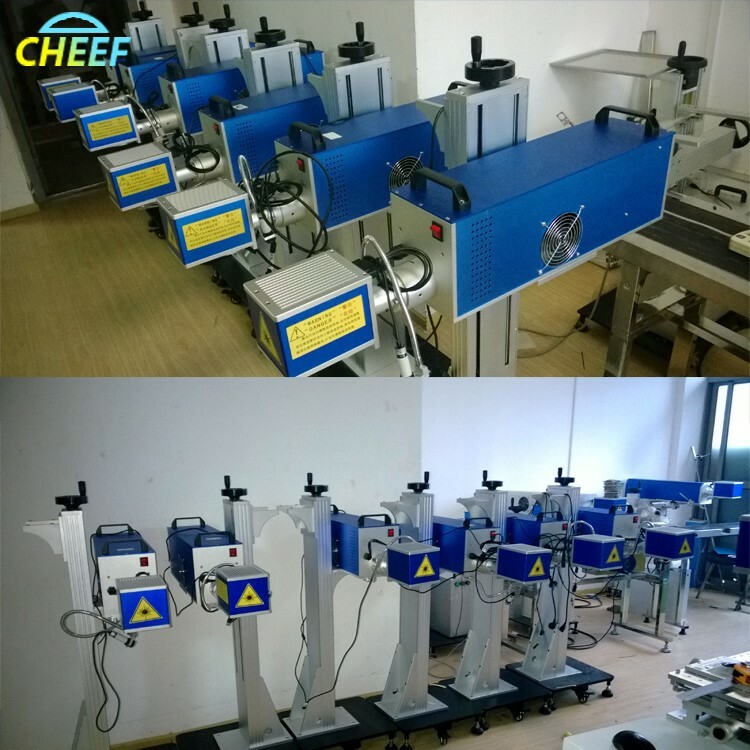 6)Laser equipment with laser module and laser light power separation mode, convenient after-sale repair and maintenance process every time only replace power or light module, without the overall return to factory maintenance, greatly reduce the maintenance time of the clients. 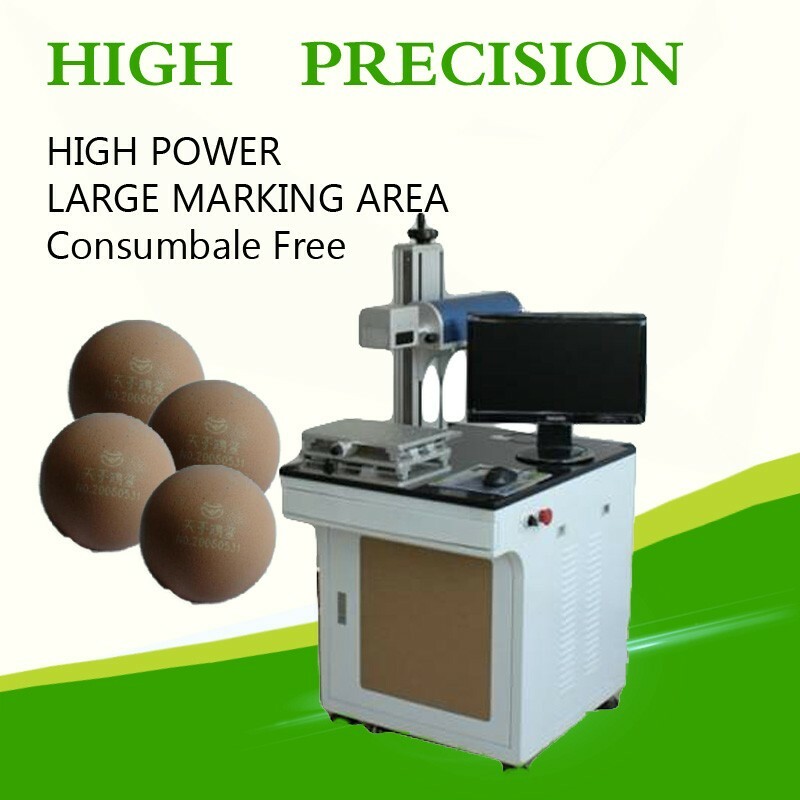 What Advantage of our co2 laser marking machine? CJ series optical beam quality of laser printer is much better than traditional flash lamp pumped and semiconductor pumping solid laser printer , it is for the base model output, divergence Angle is small.especially suitable for high precision, fine code print. CJ series of laser printer's weight and the area is 1/10 and 1/4 compared with the flash lamp pumped solid state laser printer, it can save space, easy to handle. Able to meet the requirements of working site often change to realize portable products. Electro-optic conversion efficiency was 30%, the equipment is only 200 ~ 500 w, is 1/10 of the flash lamp pumped solid state laser printer, long-term use can save a lot of energy expenditure for the users. 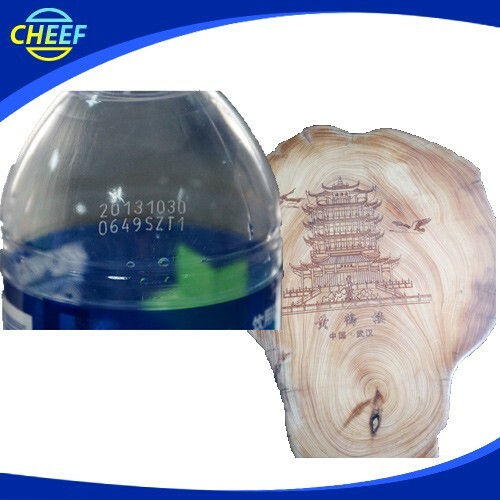 Our laser print can marking vector graphics, text, bar codes and qr code, and it can be upgraded to realize online code, automatic code date, shift, batch number, serial number, support the PLT, DXF, BMP, AI file formats, and directly use SHX, TIF font. Q1: How to select a suitable laser printer? A: Please tell us below request. 3. Output:how many products your line can produce per hour? According to these information, we will suggest you the best suitable laser printer. Q2: If laser printer can used on production conveyor? 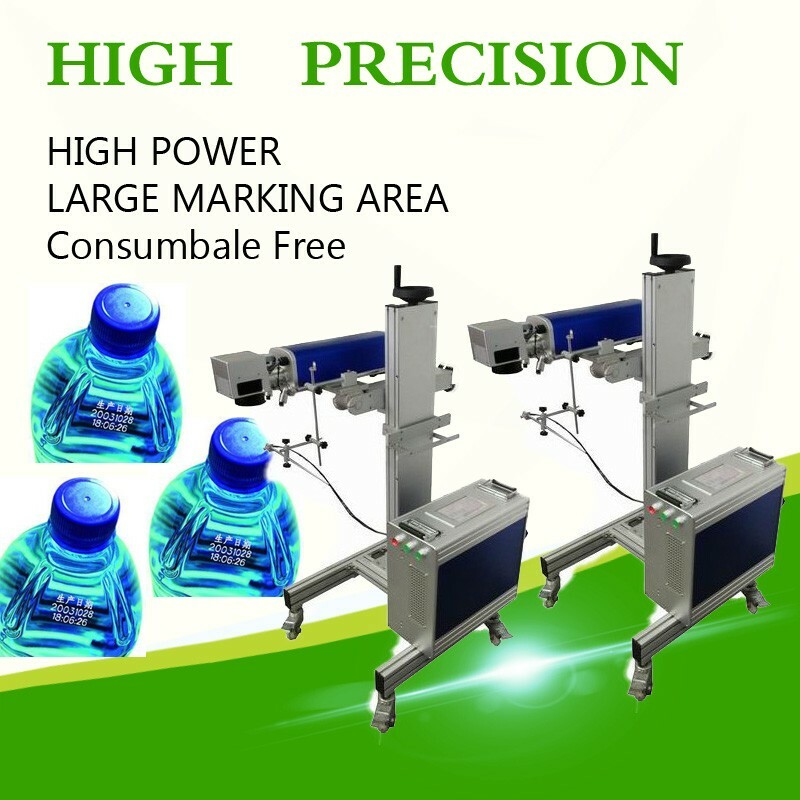 A: Yes,sure,our printer can be used on production line or with the conveyor. Q3: How many years of the Warranty Time? A:Normally is 13 months, within this period we will send spare part free to you if there are any problems with them (except artificial damage). Q4:How to run and stall the machine? A:Our technician have installed the machine before shipping. For some small parts installation,we will send detail training video , user’s manual along with the machine. It is easy for install. Q5:How can I do if the machine goes wrong? A:If confronted with such problem,please contact us asap. We will help you solve it immediately. Q6:What is the strong points of this laser print? 1.The equipment is small in size, easy to install, no maintenance, less power consumption. Unique integrated fully integrated design, optical, electronic, and mechanical devices are highly integrated. 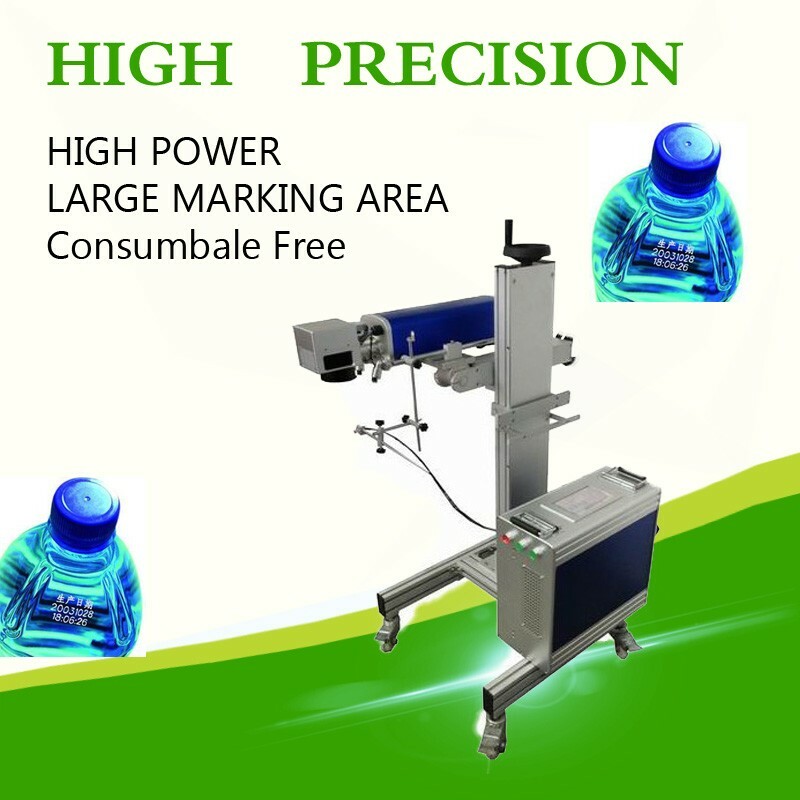 2.the high-speed galvanometer laser marking header, marking speed, with a high quality beam, long service life, installation characteristics of flexible and convenient maintenance and so on. 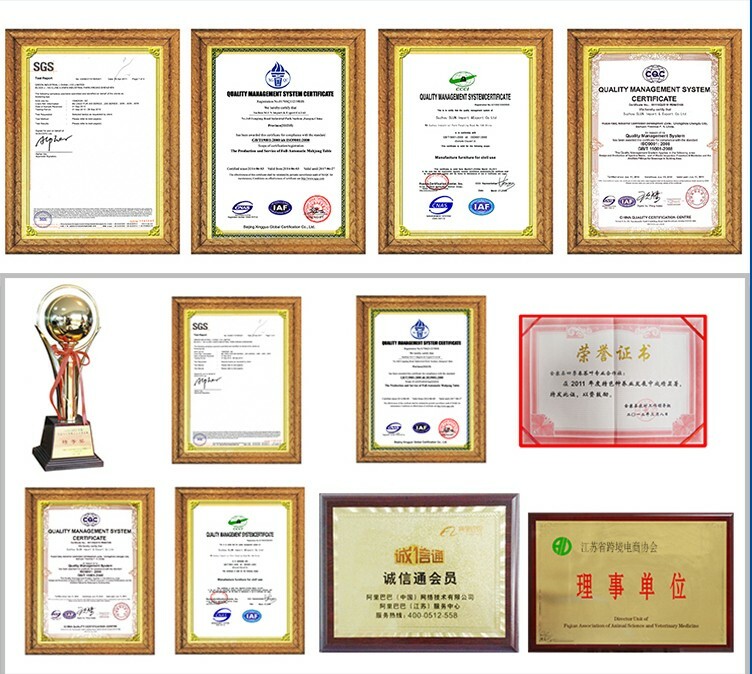 3.Special laser printing software, simple operation, no poison, no pollution, high stability, low failure rate. It can meet the needs of more than most of the various types of production line. 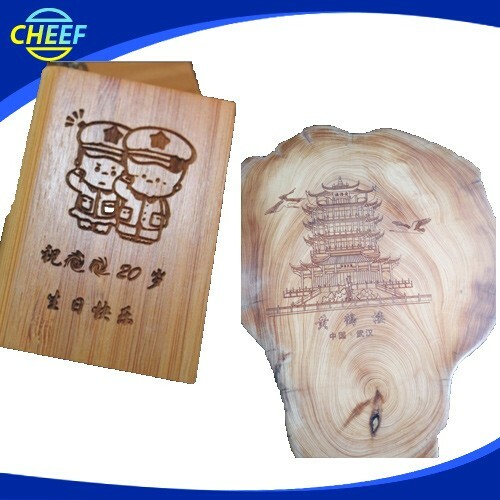 4.And the most important is that it is no need to do the maintenance, the laser print is consumable free. Q7:What you can do for us except provide printer? A: We can provide technical services,lifelong service,file services,language,and training,and so on. Technical services: We have professional engineers available to service machinery overseas, once we receive your inquiry about fault, we will reply you within 24 hours, and offer you any technical service about machine. Lifelong Services: We provide lifelong services for all the products we sold out, and supply the spare parts with competitive price. File Services: We can supply Manual Specification, Operating Video and other files you need. Language: We have a professional sales team who are good at English to ensure zero communication barriers. Training:We can provide training for your guys, you can send your guys to our factory, we are responsible for your training them. Q8:Which material can be print? A:widely used in food, beverage, tobacco, electronics, medicine, leather, alcohol and other industries. Applicable materials: paper, plastic, film, foil, wood, glass, PVC, ABS etc..
Q9:Which content of your printer can be print? A:Our laser print can marking vector graphics, text, bar codes and qr code, and it can be upgraded to realize online code, automatic code date, shift, batch number, serial number, support the PLT, DXF, BMP, AI file formats, and directly use SHX, TIF font. Q10: How to ship it? A:We provide the express, air shipping and sea shipping according to your order quantity or using your forwarder.We will provide the best suitable and economical shipping for you to choose. Q11: How to place an order? A: You could place an order on trade assurance or place to us directly. Q12: How to contact us? A: You could email us or send us inquiry through alibaba below. Send your inquiry to our good quality large multi laser printers GY-1080Q products.